More and more people in the last few years discovered the magic beauty of a travel to Cinque Terre and tourism started to increase rapidly. But it is still possible to find the true spirit of Cinque Terre if you are able to travel like a local or, at least, if you have some basic tips form locals, and here I’m to help you with this. 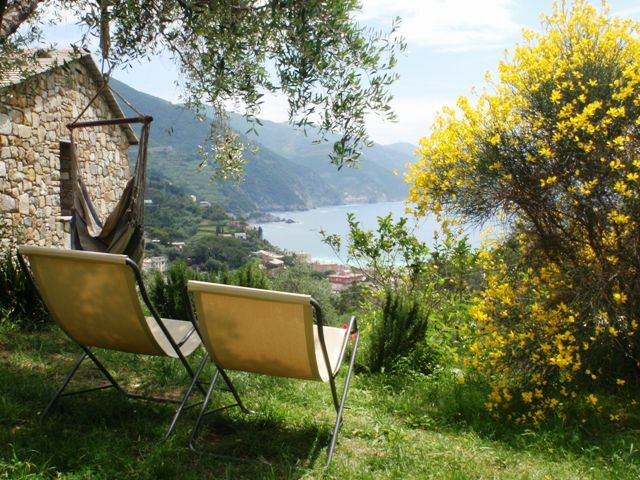 Yes, Cinque Terre are a seaside place and there’s a mild climate all year long but it is important to choose the right moment in order to enjoy the total beauty of this stretch of coast made of mountains heaving themselves from the blue Mediterranean Sea. In July and August it’s quite hot so that hiking is not very pleasant nor easy, and I think that you should hike at least a little bit if you want to discover the real essence of this place. Furthermore, there are many Italians on holiday in that period and beaches will be crowded. November and winter, months could be rainy and wet and this is very dangerous on Cinque Terre steep trails. But in winter there are also many shining, windy days and these are the best ones if you love to be the only tourist in Vernazza square. Unfortunately, most hotels and restaurants will be closed but this could be a fascinating loneliness. From mid-March till the end of June and September and October are the best periods to come here and enjoy both the mountains and the sea. 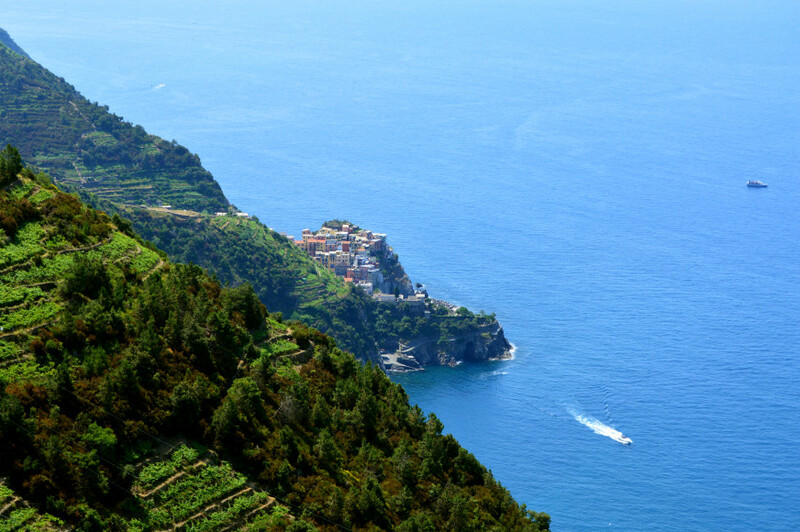 The beauty of Cinque Terre is made of villages untouched by time and amazing natural landscape. 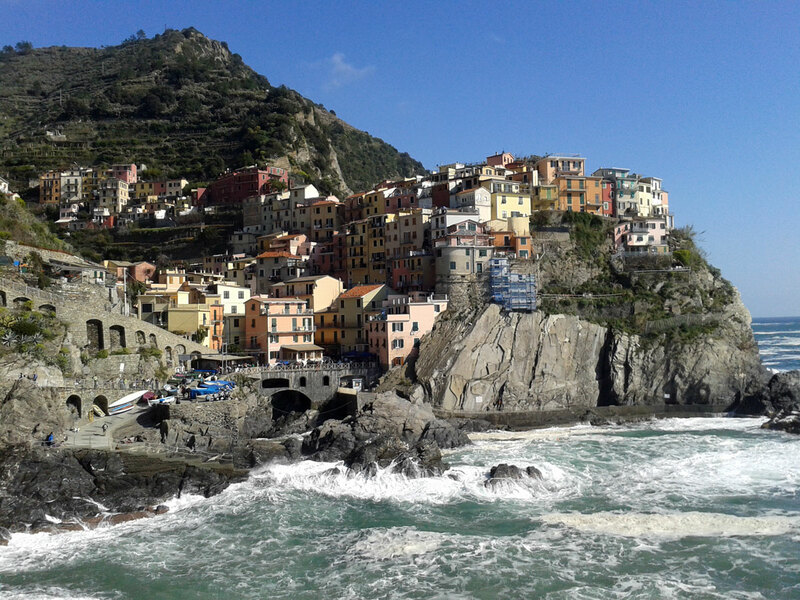 You can come here just for one day with a shore excursion or a day trip from Florence, take a look at the square or harbor of the village and jump on a train to go form one town to the other, but in this way you will not have the chance to catch the real spirit of Cinque Terre. 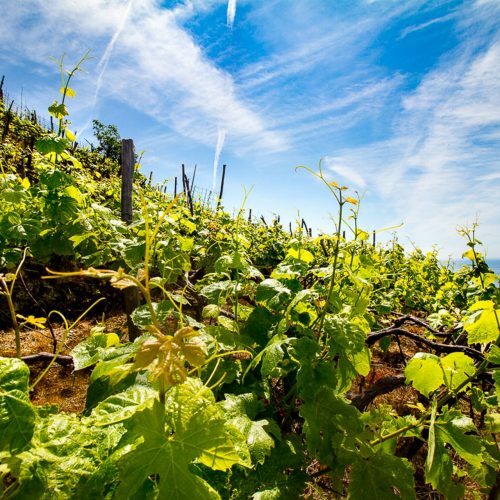 Instead, you have to take your time, to slow down and adapt to local rhythm, wandering among the side alleys, climbing some step to enjoy the gorgeous view from the terraced vineyards and sipping a glass of Cinque Terre wine at the sunset. Stay at least 2 or 3 nights! This is a very special and fragile territory: everything is small, everything is uphill, everything is “handmade” with great difficulty. And it is not suitable to receive large numbers of tourists. If you come with a large group you will fill up every place you visit and everything will lose its poetry. 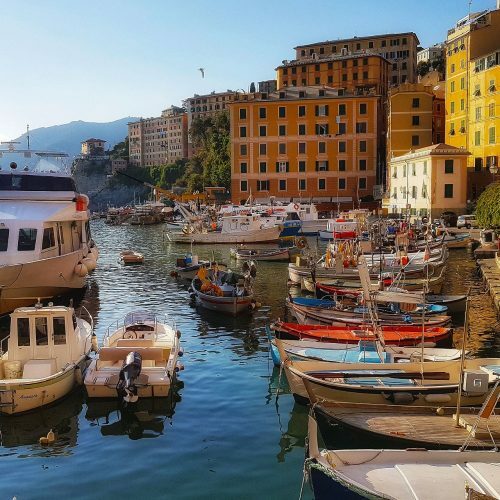 Try to find a good, private or very small group escorted tour to discover the secret and authentic side of Cinque Terre. Driving a car is useless in Cinque Terre. Using the car is forbidden inside the villages and most of them can’t be reached by car. Not to speak about parking. Here the best way to travel is by train. 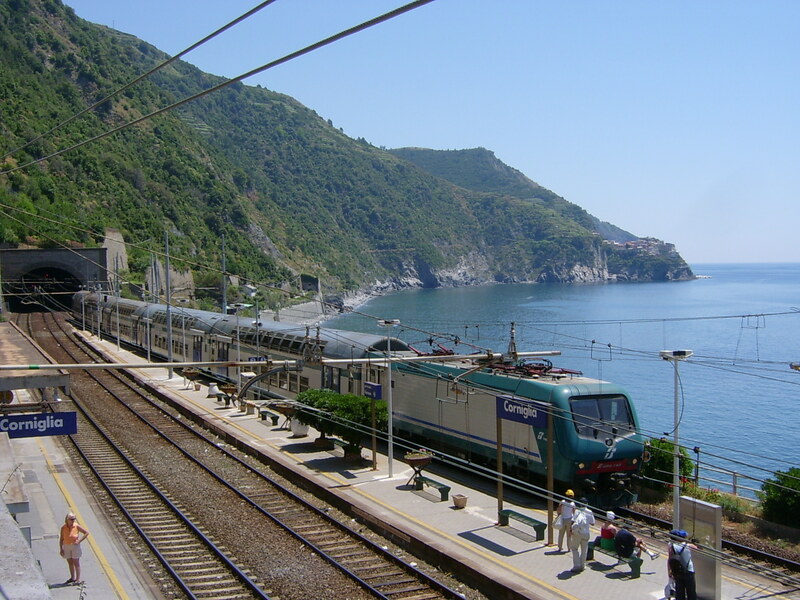 Distances between the villages are very short and you can buy the Cinque Terre Card that allows you unlimited train travel in the area for one or two days and give s you access to the trekking paths. There are not large hotels in Cinque Terre and in peak season it is difficult to find quality accommodations in the five villages. 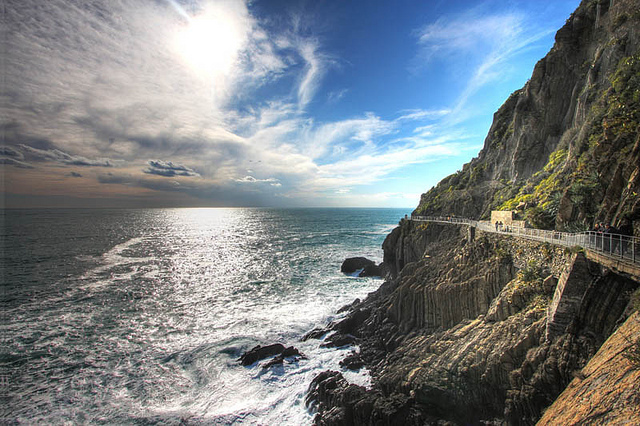 There’s much more than Cinque Terre in Liguria, the Italian Riviera. In the last few years, the five villages became real icons but there are many other, less known coastal villages that maintains their authenticity. 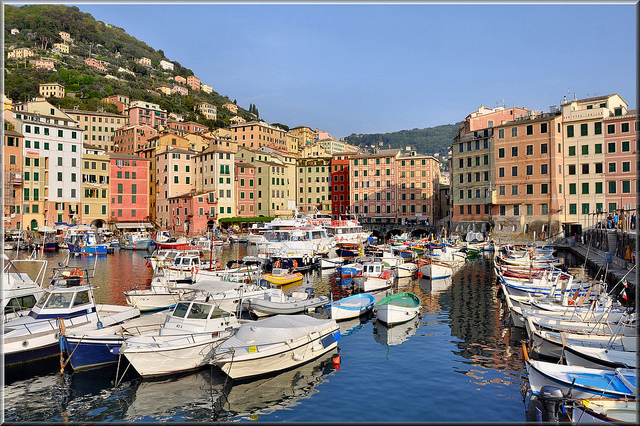 Have you ever heard about Camogli? And what about the medieval villages of the west coast of the Italian Riviera such as Noli or Varigotti? Don’t be lazy and fulfill your senses with the beauty of this amazing region.